The Russian authorities have arrested billionaire Ziyavudin Magomedov, a key player in Russia’s transport sector, on charges of embezzling over $35m of federal budgets. Magomedov is the owner of trading and investment company Summa Group, which owns controlling stakes in Fesco Transportation Group, the Commercial Port of Vladivostok, Novorossiysk Commercial Sea Port and United Grain Company. 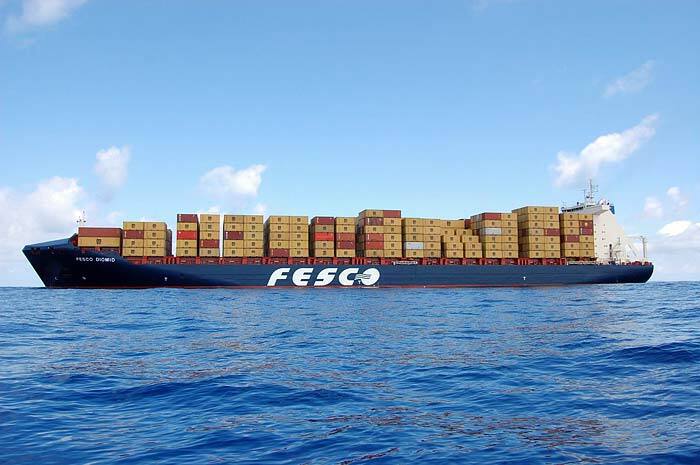 The Fesco offices in Moscow and Vladivostok and the Vladivostok Sea Commercial Port were searched by authorities as part of the investigation proceedings against Magomedov. Magomedov has denied the charges and offered to put up a $35m bail bond, however the judge rejected the offer and ordered that he be detained as she believes Magomedov and his associates acted as part of an organised crime group.